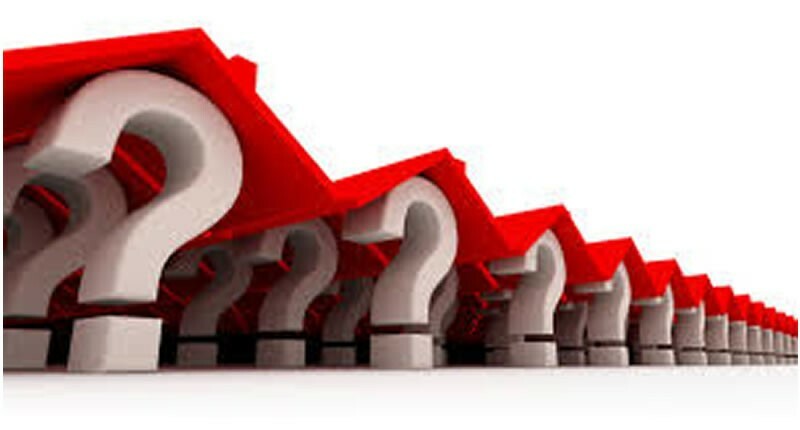 Standard Alliance Insurance Plc > Blog > Blog > Homeowner Policy Question to ask before BUYING! Homeowner Policy Question to ask before BUYING! What does the home insurance policy cover? What does it NOT cover? These are pretty broad questions, but are a good starting point. Policies donâ€™t cover all natural events. Oftentimes, you have to buy separate coverage for earthquakes and floods. Also, homes, condos, townhouses, etc. all have different types of policies. What may be required for one property may not be required on another, especially in the case of condos or townhouses where there may be a master insurance for the exterior of each building. How much would it cost to replace my home in its current condition if there was a total loss? You want to find out if the home will be rebuilt according to the original cost of materials when the home was first built or the current cost of materials. Donâ€™t expect the cost to be the same as the price you paid to buy the home, because the purchase price also included the land the home sits on. However, you want to make sure that the cost to rebuild will cover a new home in todayâ€™s market or youâ€™ll be stuck footing part of the bill. How much would it cost to replace all personal belongings inside the home if there was a total loss? Again, you want to make sure that you will have enough coverage for all of your belongings and not just a portion or you will be paying out of pocket for items you need. Are there limits on certain items? Personal belongings like jewelry, computers, expensive artwork, and silverware may have a replacement limit, so you may not receive their full value if disaster should strike. Itâ€™s best to verify which items may have limits. Under the policy, are items replaced at â€œcash valueâ€ or the â€œreplacement costâ€? Items reimbursed at â€œcash valueâ€ are subject to their depreciated value at the time of loss. Items reimbursed at their â€œreplacement costâ€ are replaced with an item of similar value at current prices. Is water damage covered? Flooding usually has its own policy, but your insurance may cover certain levels of overflow. Is there coverage for Additional Living Expenses? If something was to happen to your home making it impossible to live there while repairs are being made, your home insurance will cover a certain amount of living expenses, like a hotel room, bills, and other expenses. Does protection cover items and family members away from home? Believe or not, your homeowners insurance may cover items in transit or even your children when they are away at college. The particulars vary from policy to policy, so make sure you get the details. How much liability is covered? If someone was to become injured by you or a pet and sue you, your home insurance may cover a portion of the court costs, even if it didnâ€™t happen on the property. Itâ€™s important to verify the details before such an event occurs. What is my deductible? A deductible is what youâ€™re required to personally pay if something is damaged. If youâ€™re deductible is N200,000 and the damages are N8100,000, you pay N200,000 and the insurance company pays for the rest. What is the claim process? If something is stolen or damaged, you need to know how to file a claim and what responsibilities you have in the claim process.